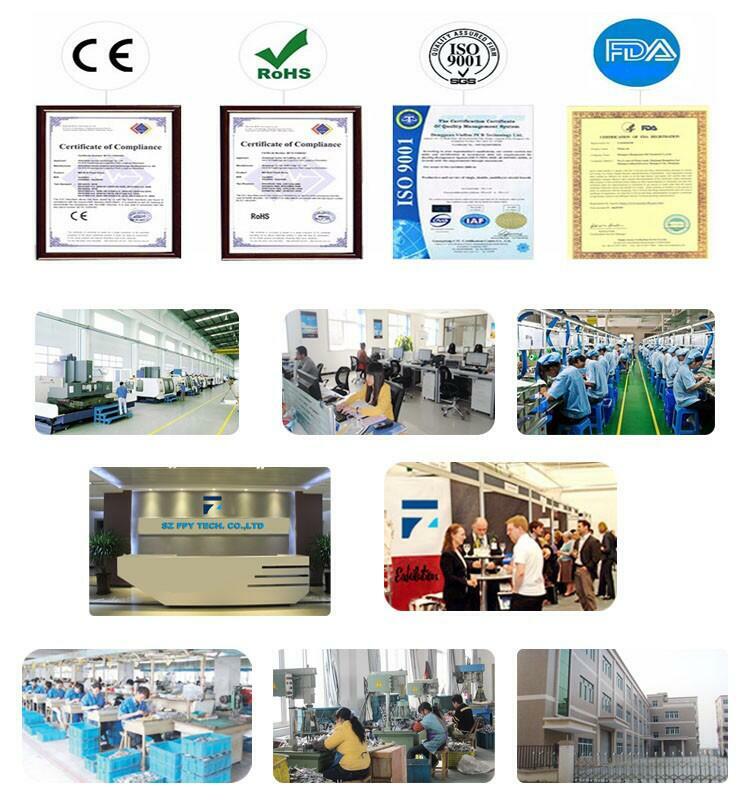 Made from aluminium And duty plastic. 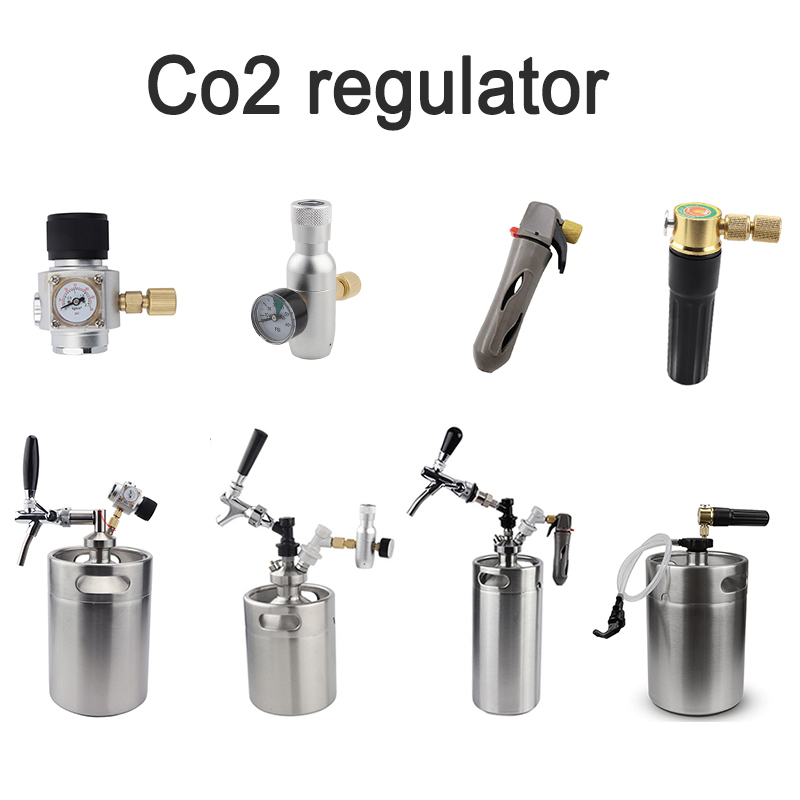 The Premium Regulated Charger is very compact but is just large enough to house a very small regulator. 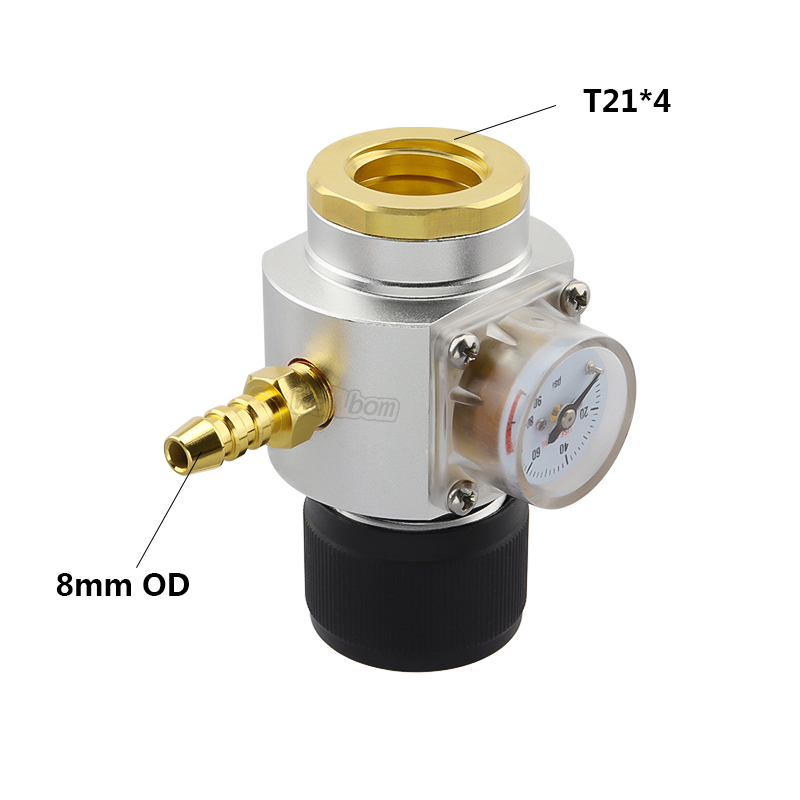 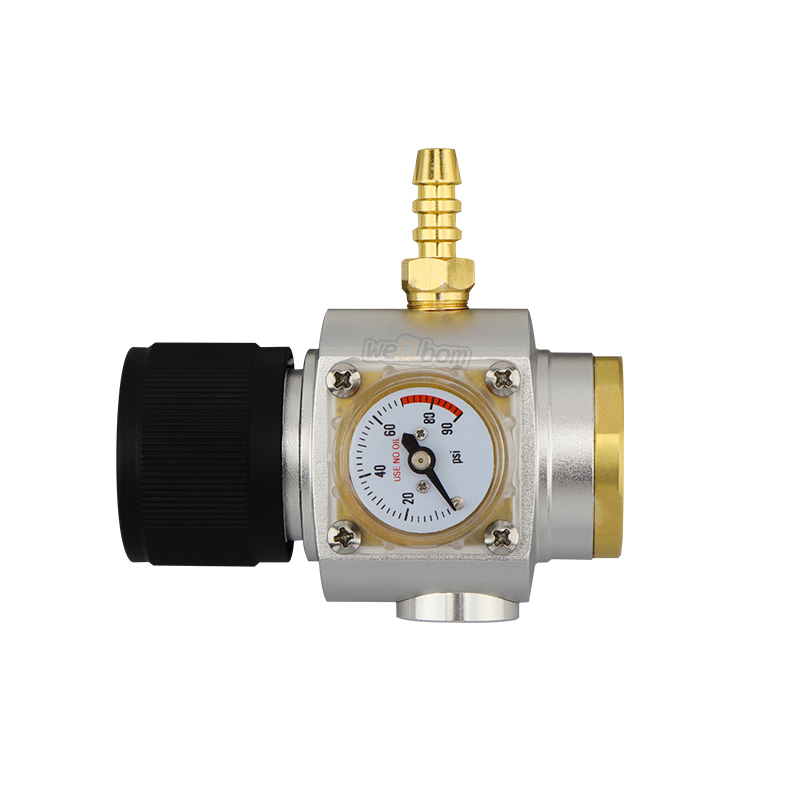 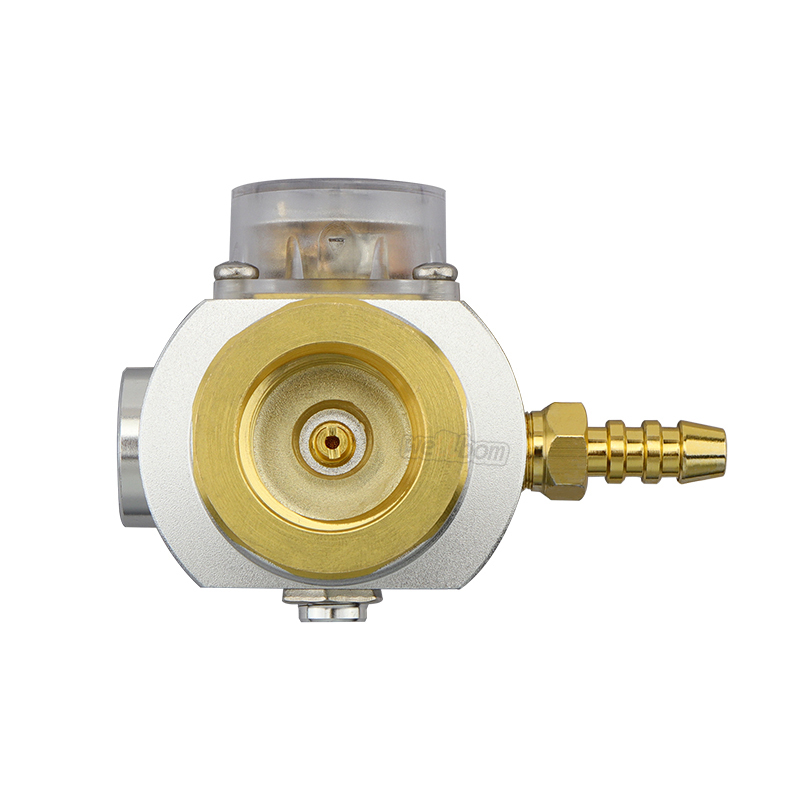 8mm Barb on disconnect, attach to your keg, and set the dispense pressure with co2 line. 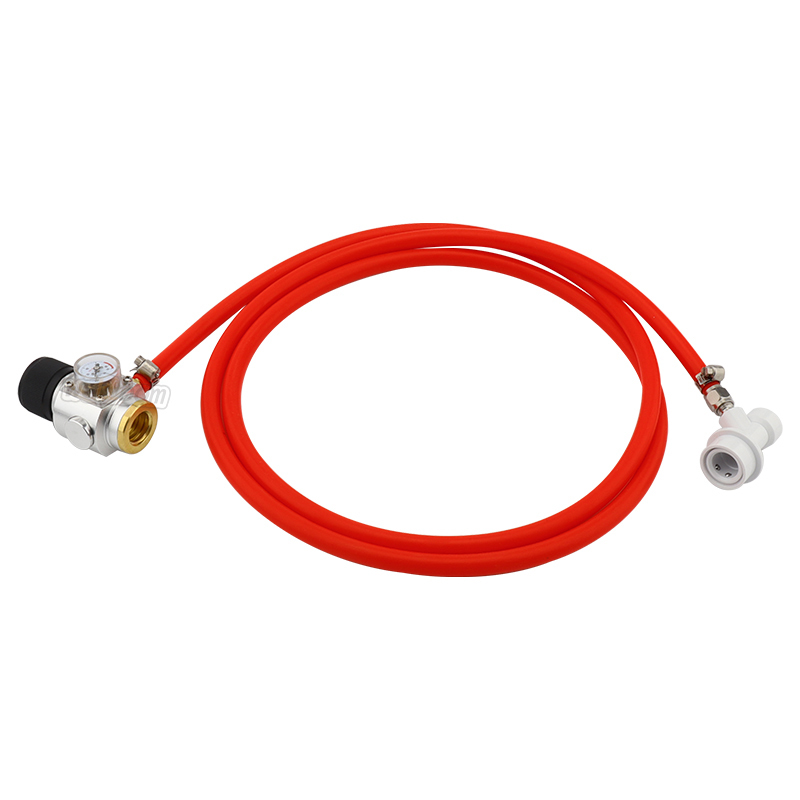 The 5/16" gas line assembly is made of 1.5m of red 5/16" tubing attached to a ball lock disconnect. 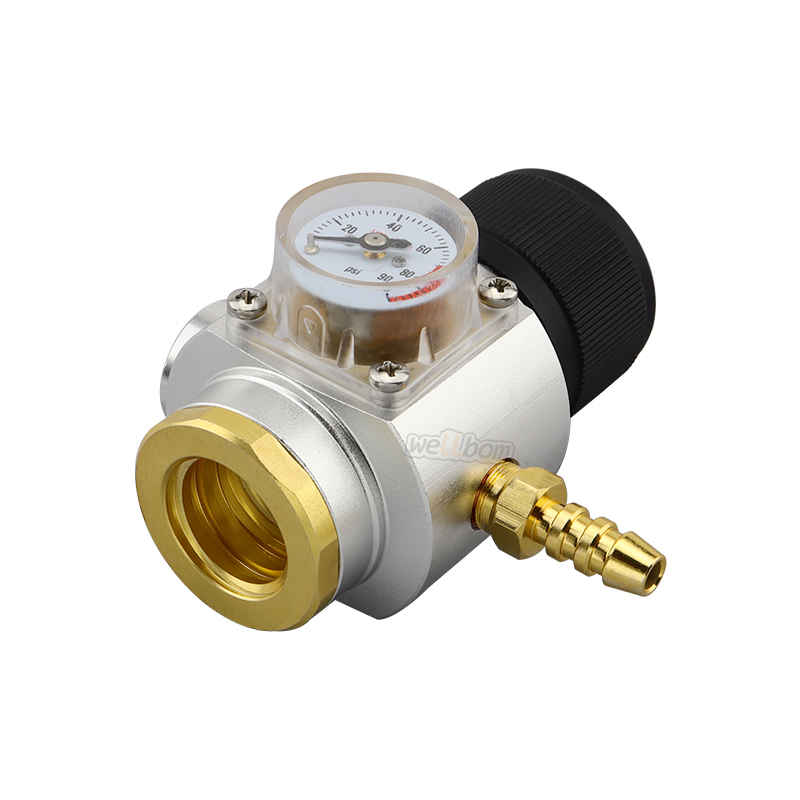 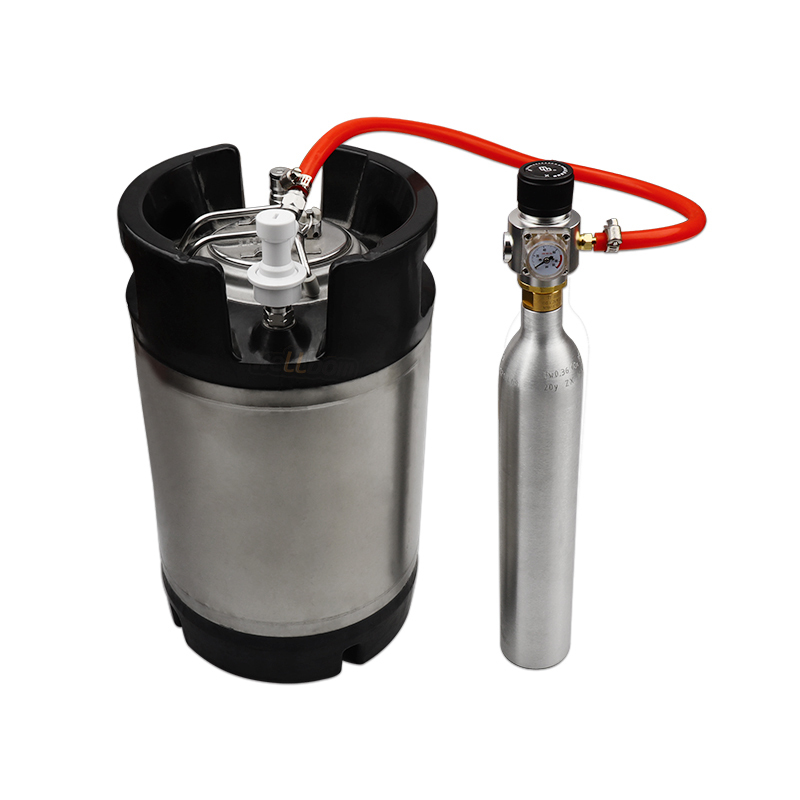 Simply clamp the open end of the tubing to your regulator or CO2 distribution block and hook up the disconnect fitting onto your keg and you are ready to pressurize and dispense your homebrewed beer. 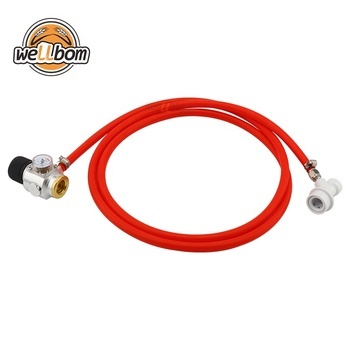 This gas line comes fully assembled with one loose clamp to attach your gas line.